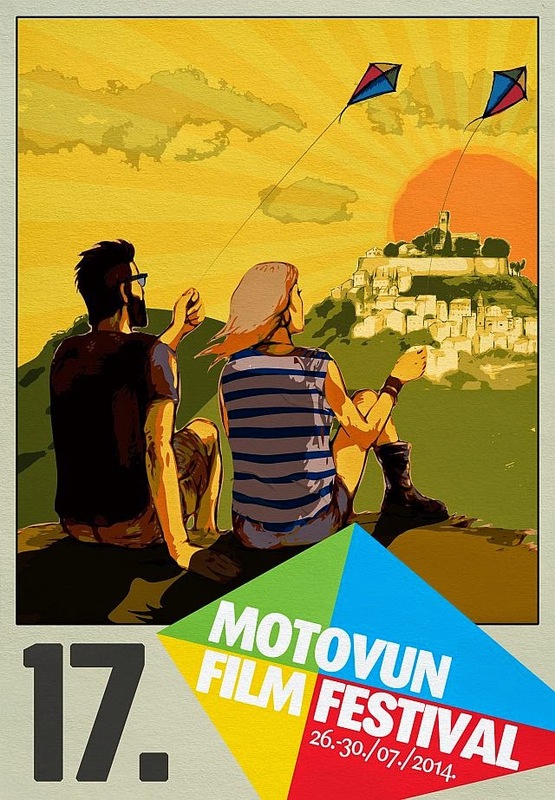 Tomorrow the 17th edition of the Motovun Film Festival gets underway in the lovely Istrian town of Motovun. 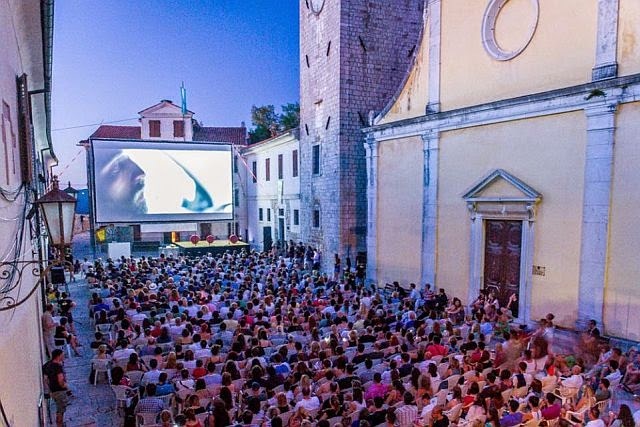 This is one of Croatia's most important film festivals and what better venue to watch an international selection of acclaimed films than under the stars on the beautiful squares of this medieval hilltop town? 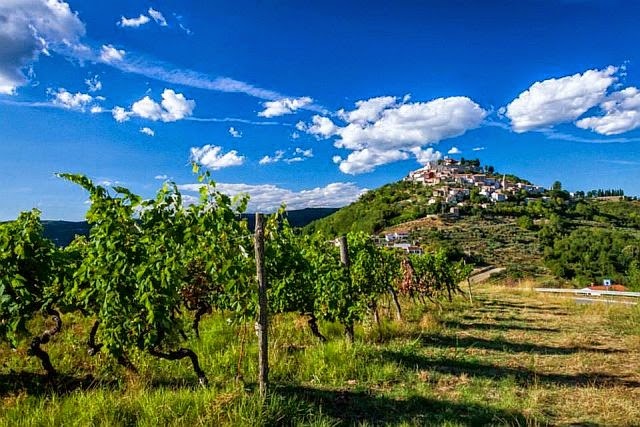 The festival runs from July 26th to 30th. For more information and the full screening schedule, check the festival website.